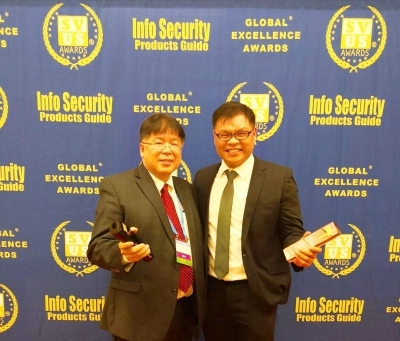 Singapore, 17 April 2018 – i-Sprint Innovations (i-Sprint) announced today that the company had received 9 awards from Info Security Products Guide, the industry’s leading information security research and advisory guide, at 14th Annual 2018 Info Security’s Global Excellence Awards Ceremony held in San Francisco on 16 April 2018. 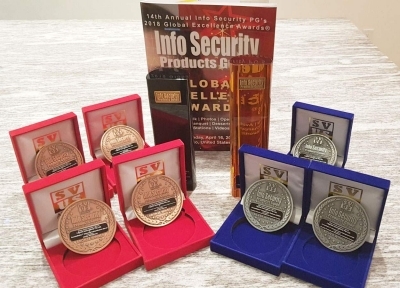 Info Security Products Guide has invited more than 40 judges from a broad spectrum of industry voices from around the world to evaluate the finalists and their average scores determined the 2018 Global Excellence Awards Winners. The full published results can be found on http://www.infosecurityproductsguide.com/world/.